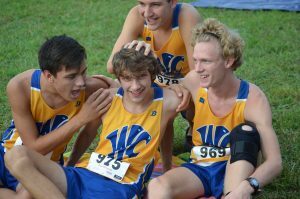 The Varsity Boy’s cross country team placed 1st with a cumulative 31 points and an average run time of 18:31.84. Russel Riggan placed 4th with 4 points, and ran an 18:06. Andrew Farber finished in 6th place with 5 points, and a time of 18:12. Alex Galligan placed 7th with 6 points, and a time of 18:15. Austin Garcia placed 11th with 10 points, and a time of 19:01. Jacob Harzbecker placed 12th with 11 points, and a time of 19:02. 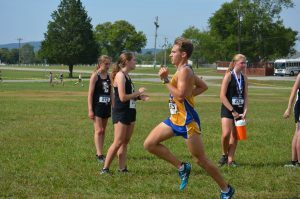 Tristan Lee placed 13th with 12 points, and a time of 19:08. 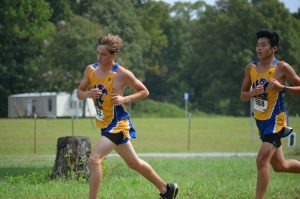 Lane Watson placed 20th with 18 points, and a time of 19:34. The Varsity Girl’s cross country team also placed 1st with a cumulative 41 points, and an average race time of 25:51.74. 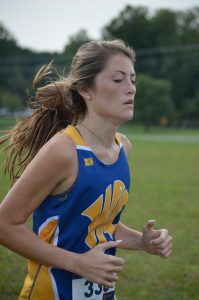 Kaylee Wilson placed 3rd with a time of 23:07, and achieved 3 points. Mia Jones placed 7th with 6 points, and a time of 26:03. Alexis Garcia finished in 9th place with a time of 26:05, and got 8 points. Isabelle Simon placed 12th with 11 points, and a time of 26:51. Haven Thompson finished in 14th place with a time of 27:10, and 13 points. 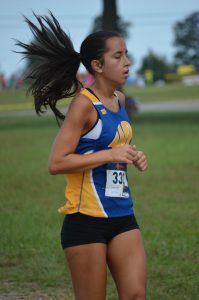 Elina Malencia placed 18th with a time of 28:12, and 17 points. Lydia Evans placed 22nd with a time of 30:35, and got 20 points. 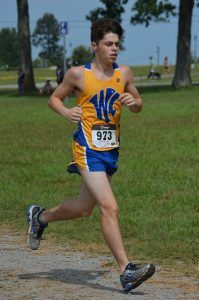 The Wildcat’s Junior Varsity cross country team’s Jason Block won the race with a time of 19:55. 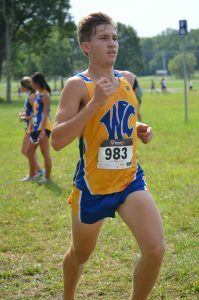 Ian Richards placed 4th with a finishing time of 20:33. Kellan Marshall finished in 11th with a time of 23:07. Ethan Garcia placed 12th with a time of 23:15. Fox Underwood placed 13th with a time of 23:16. 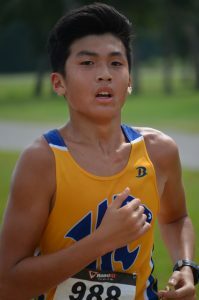 Nikki Vongsamphanh placed 16th with a time of 23:38. Ethan Dredge placed 19th with a time of 24:02. Nolan Edwards placed 20th with a time of 24:18. The Junior Varsity placed 2nd overall with 41 points and an average race time of 22:01. 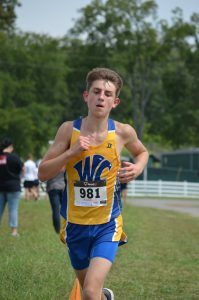 Wildcats are traveling to Steeple Chase Percy Warner Park in Nashville, next weekend on September 15th to compete in the Tennessee Classic. The races start at 9:00 AM with Varsity Girl’s. Come out and support your Wildcats! !